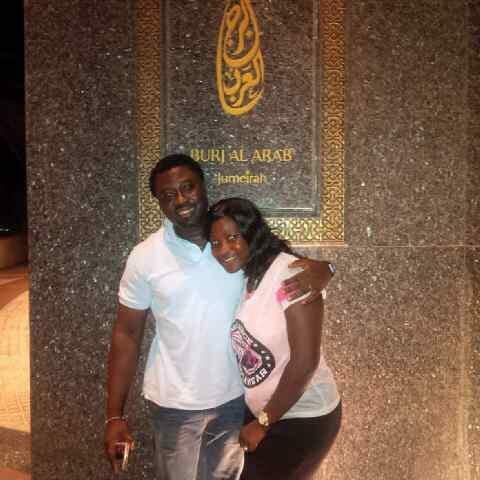 Another Nollywood couple, the Okojies has travelled to far away country of Dubai in the United Arab Emirates. 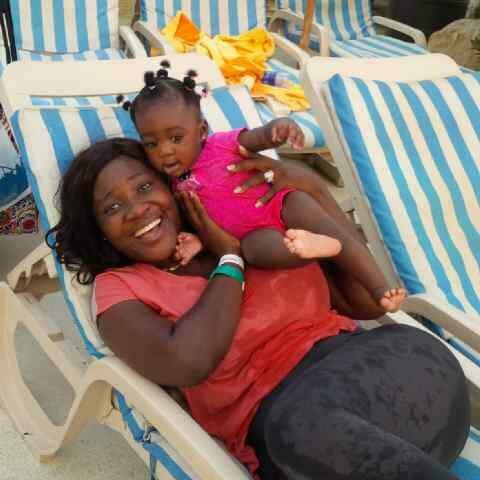 On August 28, 2013, Mercy Johnson became a year older and the family used the opportunity to have a great time together. 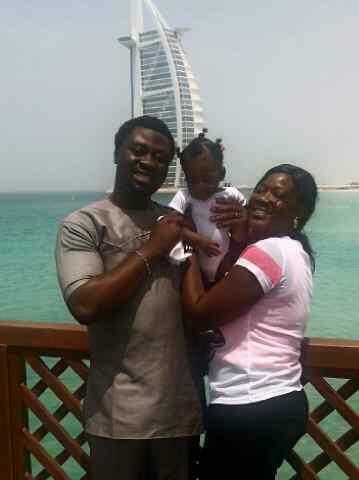 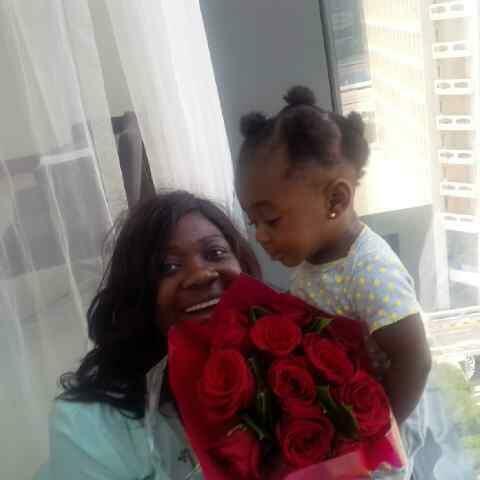 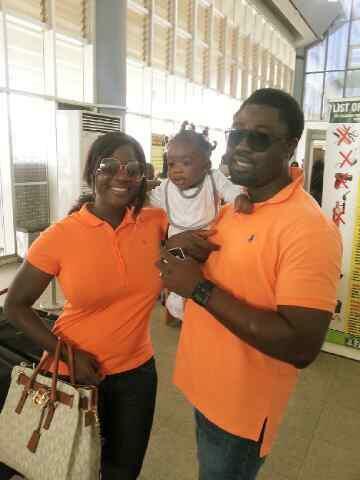 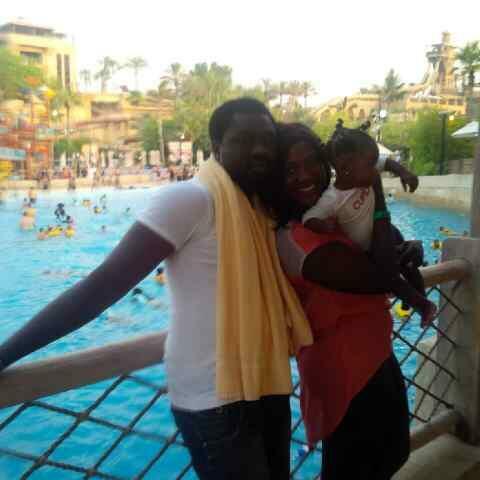 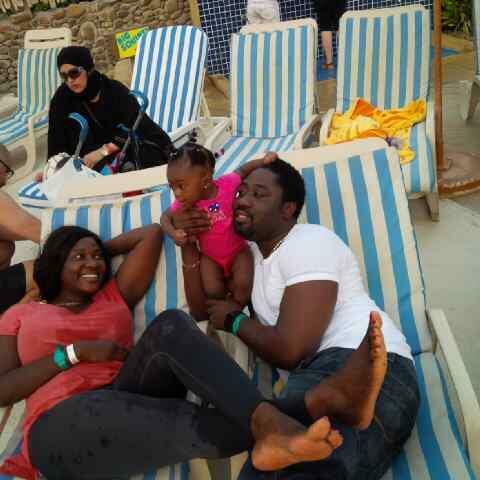 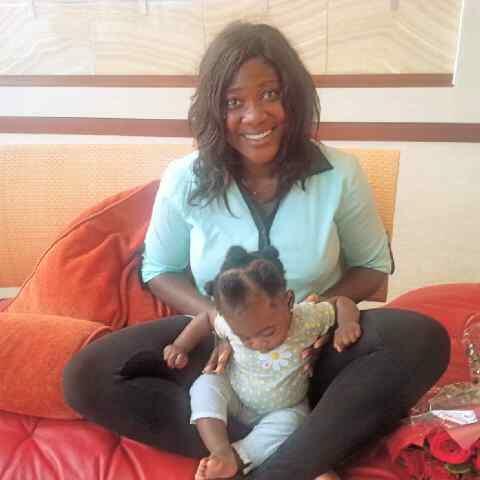 Mercy Johnson‘s family who visited popular tourist attraction centers in Dubai have since returned to Nigeria.